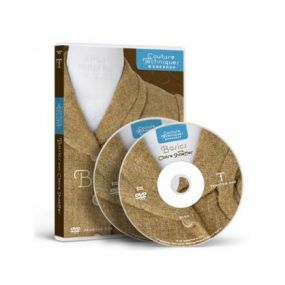 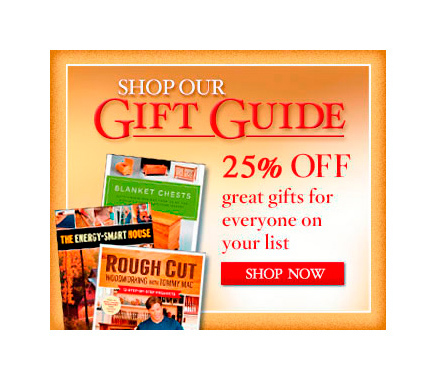 Receive free shipping and save 25% on books and DVDs in our store. 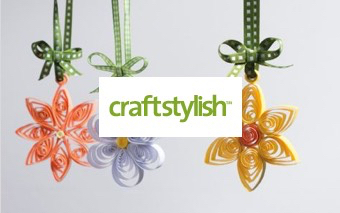 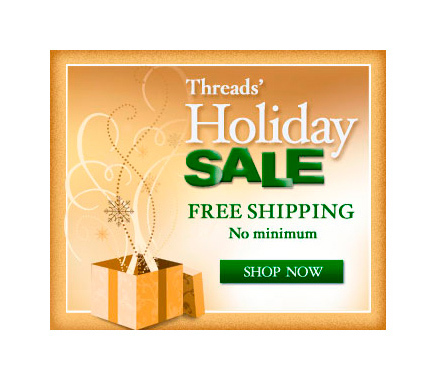 Save 25% and receive free shipping when you shop our store today! 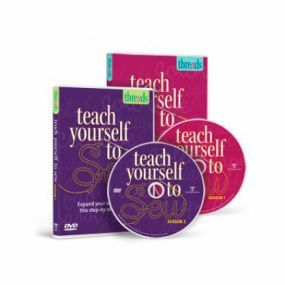 Below are just a few of the great books and DVDs on sale now! 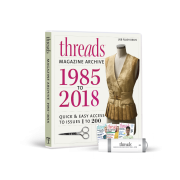 Visit our store today for this great deal. 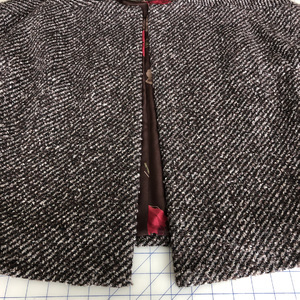 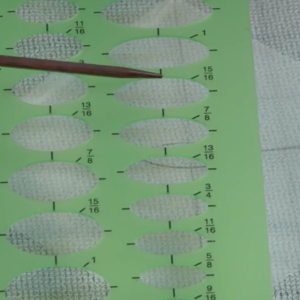 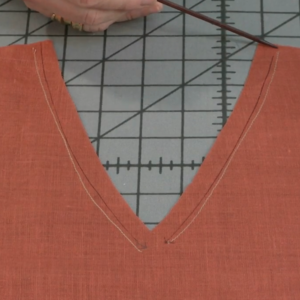 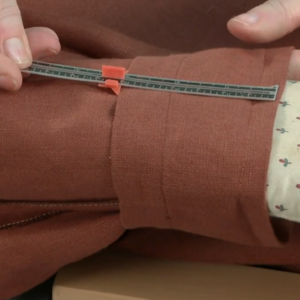 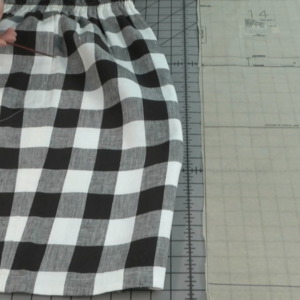 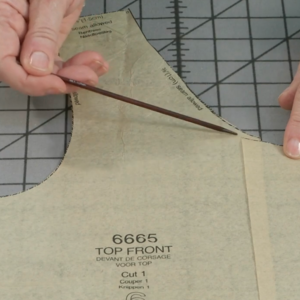 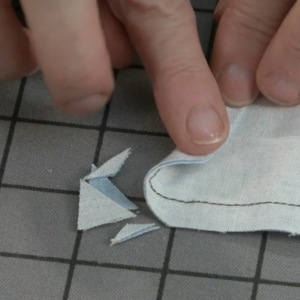 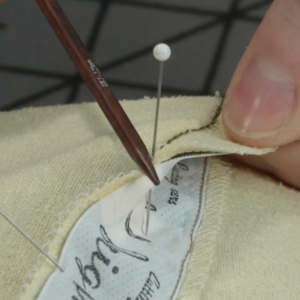 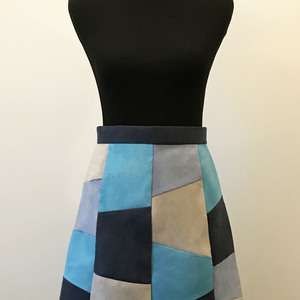 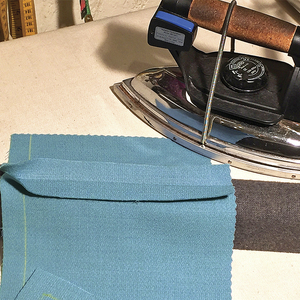 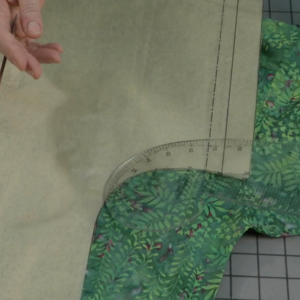 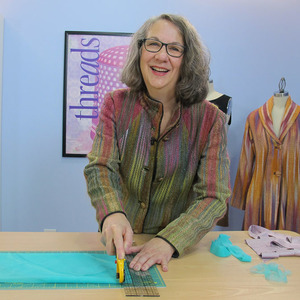 Teach Yourself to Sew is a video series for sewers of any skill level. 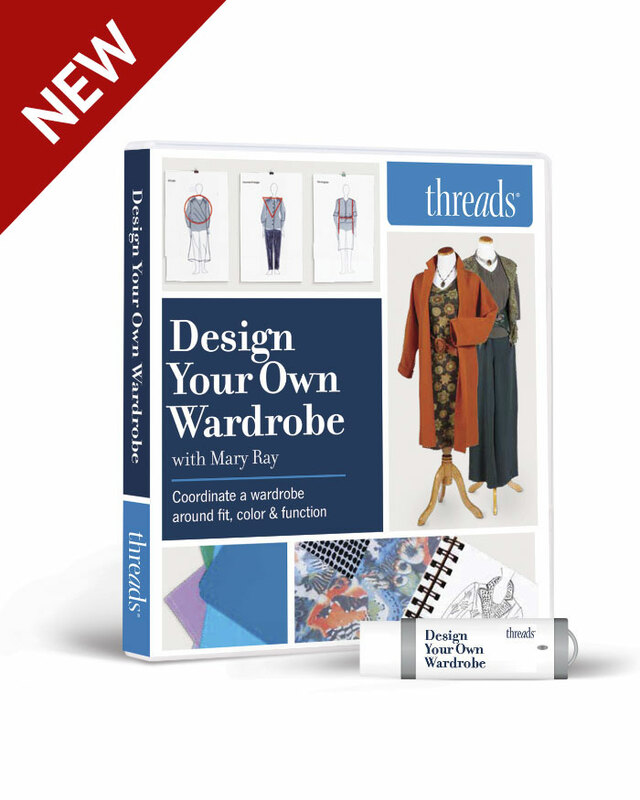 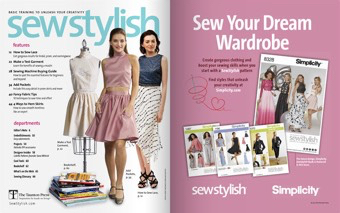 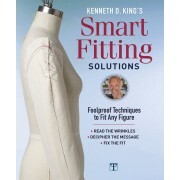 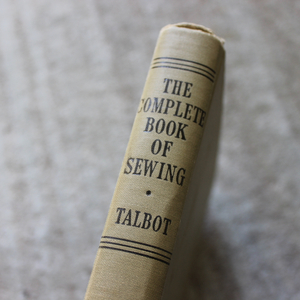 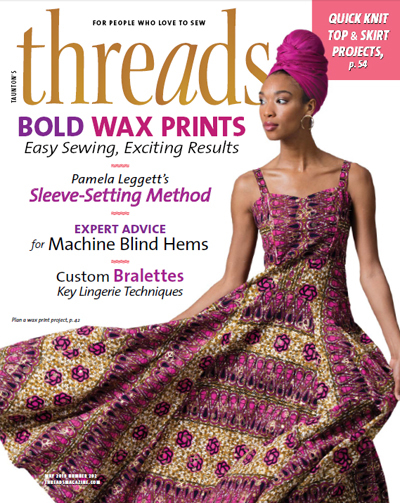 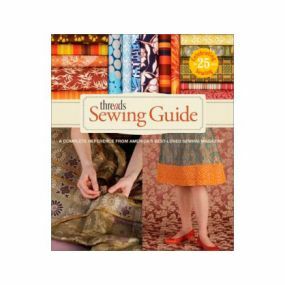 The Threads Sewing Guide is just one of the books on sale in our store.